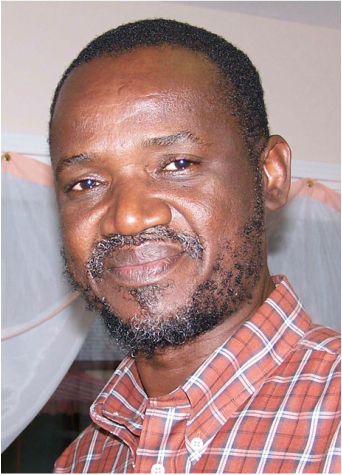 Moussa grew up in Burkina Faso, the country where our ministry is located. He received a Ph.D. in theological education from Trinity International University in Deerfield, IL in the year 2000. He is married to Assita and has five children. Click here for the latest update from Moussa.